To commemorate its 100-year anniversary of busing Americans across the country, Greyhound plans to take two mobile museums featuring displays of memorabilia, vintage driver uniforms and interactive touchscreen displays on the road for its Centennial Tour, stopping in nearly 40 cities over the next seven months. 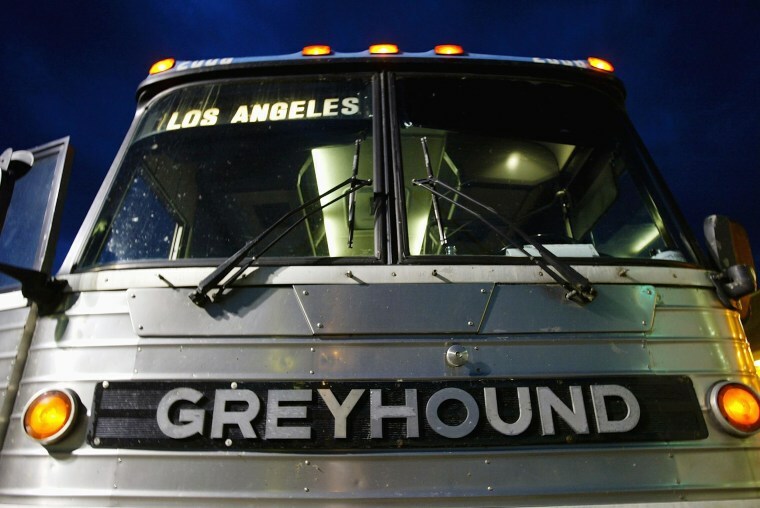 "We’re proud of our rich heritage," said Greyhound's President and CEO Dave Leach. "We’re not done yet either," he added, citing new investments in technology, training, and overall travel experience.